Most people don’t understand what public relations is, but they know they need it. Evidence of this can be found during some of my recent conversations and on Twitter whenever I ask people to submit PR questions and get crickets in return. However, my inbox is consistently inundated with questions about different topics that fall under the PR umbrella. Which led to a recent epiphany: even though people know to bring these questions and issues to a publicist, they weren’t able to make the connection that they were actually asking PR questions. In this episode, I give some real life examples of PR problems, that on the surface may not immediately appear to have anything to do with PR. I also explain why everyone needs to employ a PR mindset so they can think more strategically about the impact of their choices and actions. 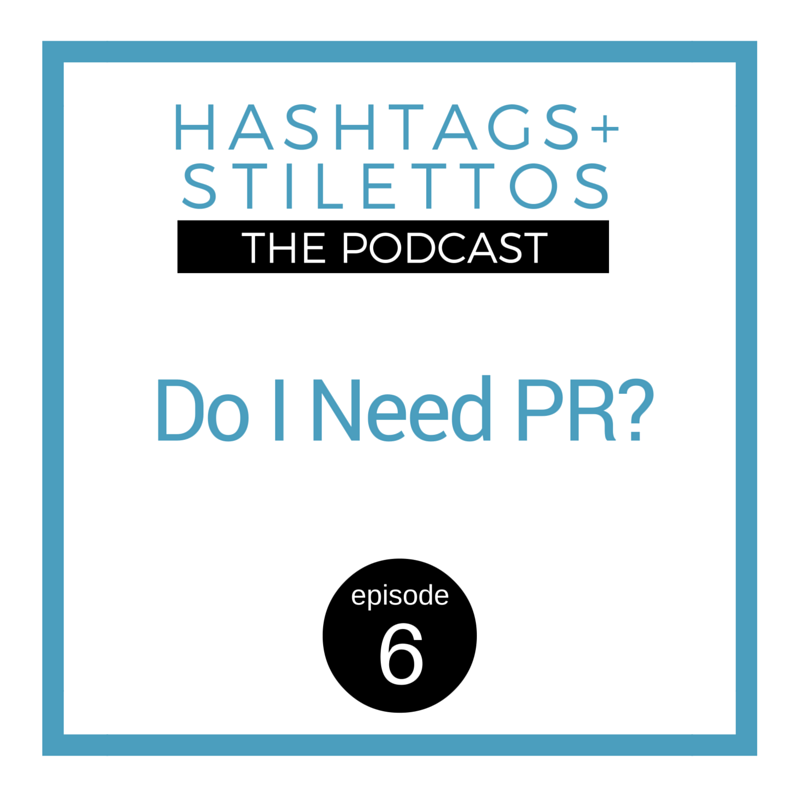 Have you ever wondered if you need PR? @MissSuccess has an answer for you. The simplest explanation of public relations. Real life examples of situations that require a PR mindset and how you can begin to think more strategically when faced with these scenarios or challenges.